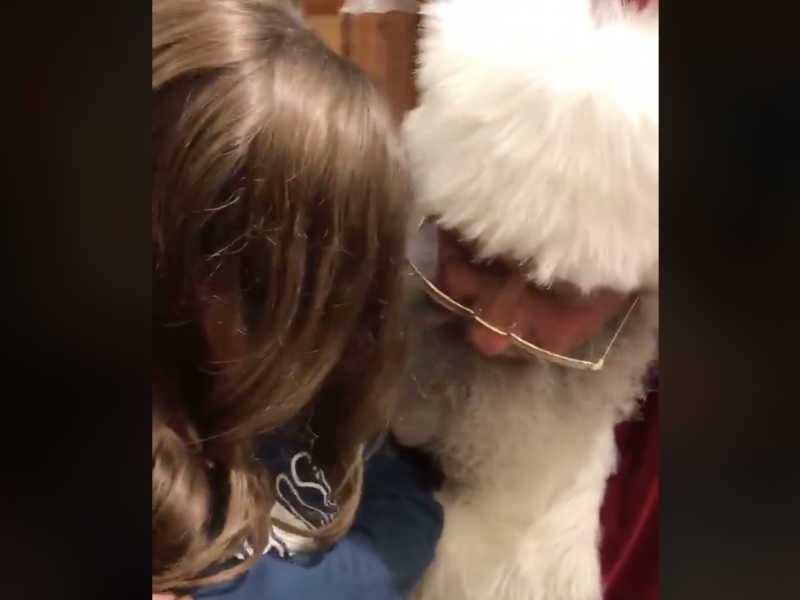 When Steve Dane’s daughter, Taylor, climbed up into Santa’s lap recently at Bass Pro Shops, she didn’t ask for presents. In fact, she didn’t ask for anything herself at all. Instead, she had a very selfless request. 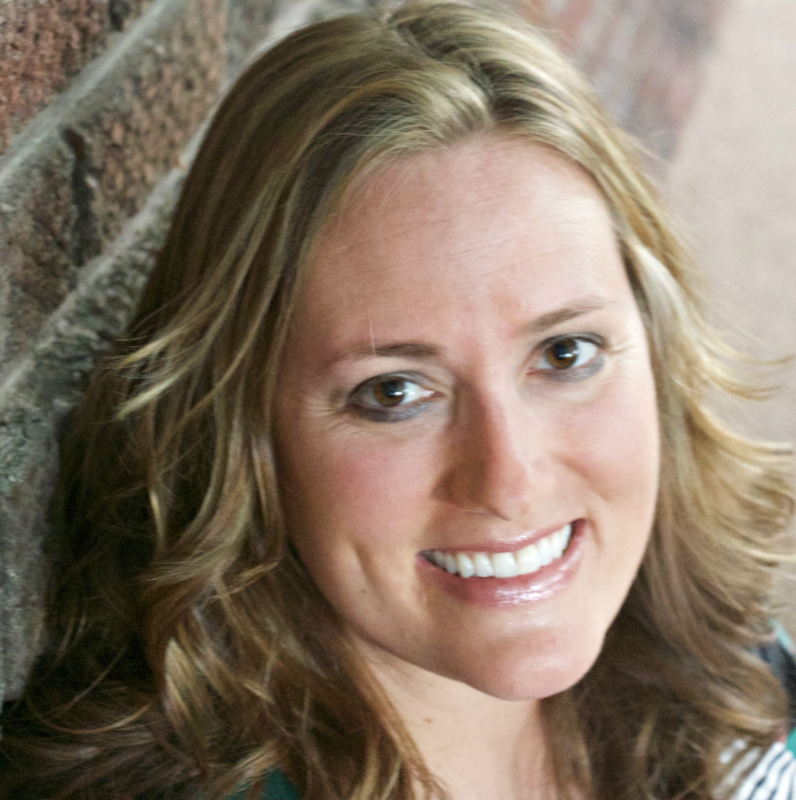 “Taylor surprised us by telling Santa that all she wanted for Christmas was for Ashley Freihoff (her cousin) to be healed of leukemia,” Steve told Love What Matters. The tears didn’t stop there. After Taylor’s request, Santa proceeded to do something incredible. Something big. Something eternal. “This man stops all the commotion and tells her he even as Santa does not have the power to heal but knows someone who can. Then Santa bowed his head and prayed with my daughter for her cousin,” Steve explained.